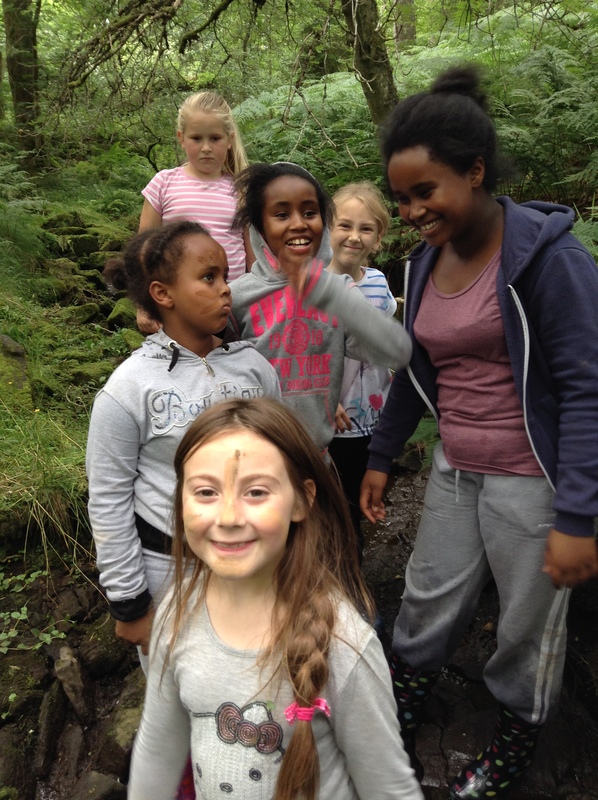 -Activities for under 5’s with Sure Start. 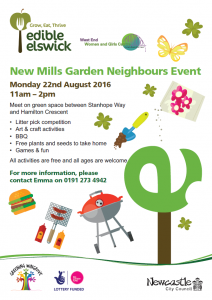 Edible Elswick and West End Women and Girls Centre invite you to join us for the New Mills garden neighbour event! 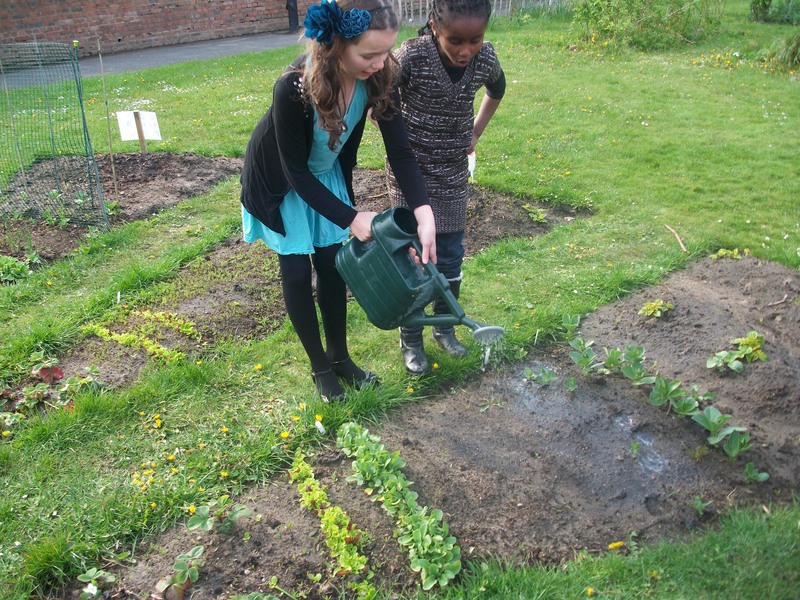 Meet on the green space between Stanhope Way and Hamilton Crescent for…. 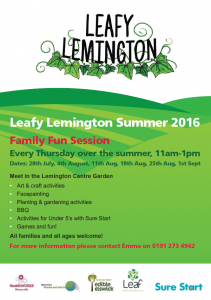 For more information, click on the flyer to expand or contact Emma on 0191 2734942. 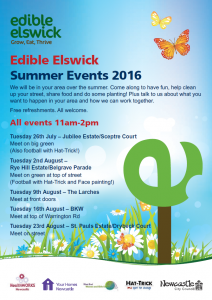 Edible Elswick Summer Events & Summer Harvest! 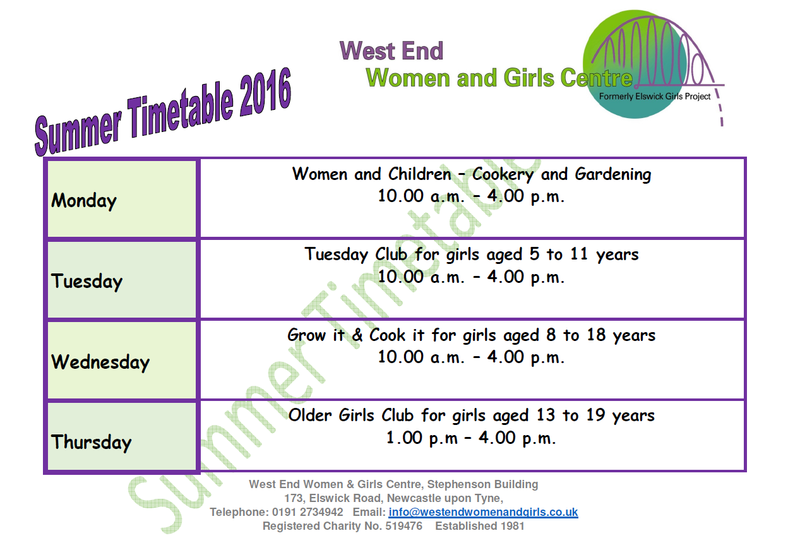 West End Women and Girls Centre, in partnership with Edible Elswick, will be in your area this Summer. 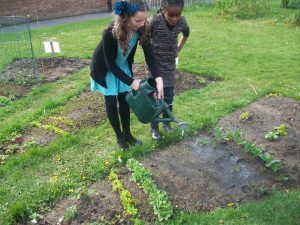 Come along to have fun, help clean up your street, share food and do some planting! 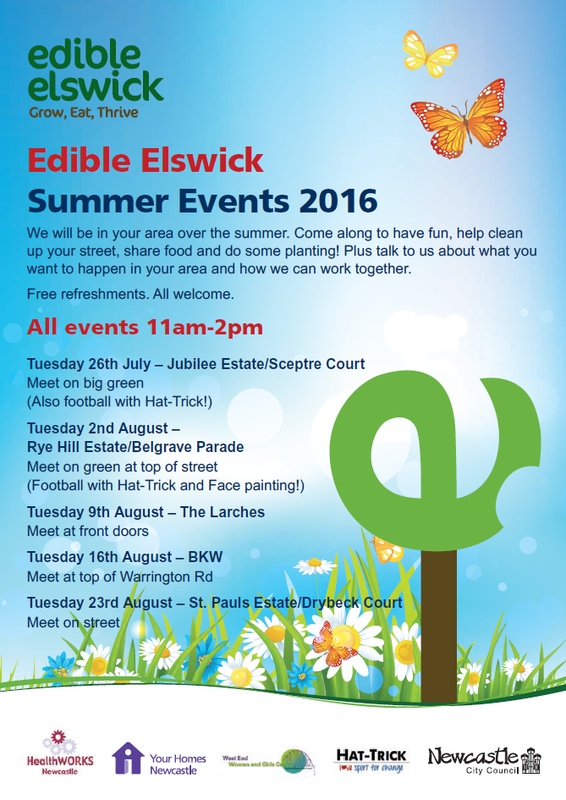 Take this opportunity to come and talk to us about what you want to happen in your area, and how we can work together. Throughout the summer we’ll be visiting the Jubilee Estate, Sceptre Court, Rye Hill Estate, Belgrave Parade, The Larches, BKW, St Pauls Estate and Drybeck Court. 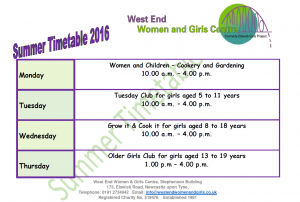 All events run from 11am-2pm. 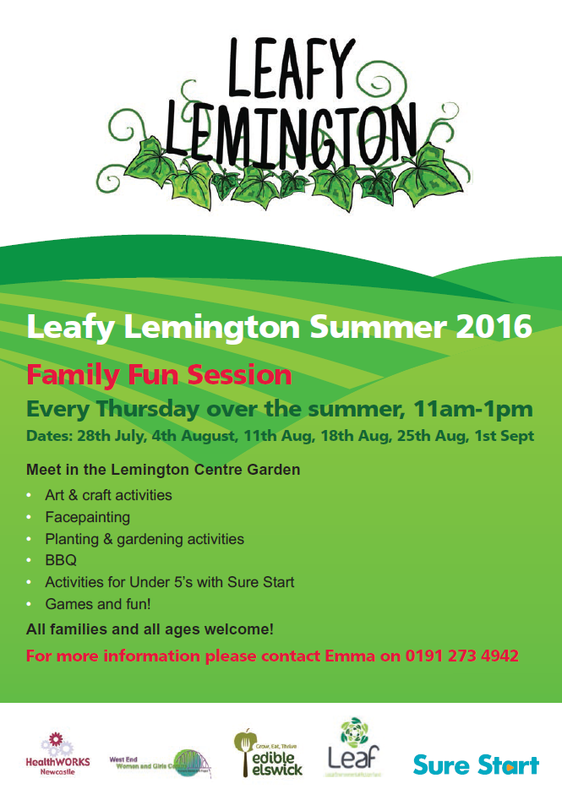 Click to expand the flyer for dates and meeting points! 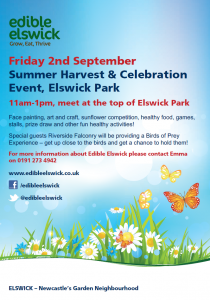 Join us on Friday 2nd September for our Summer Harvest and Celebration event. 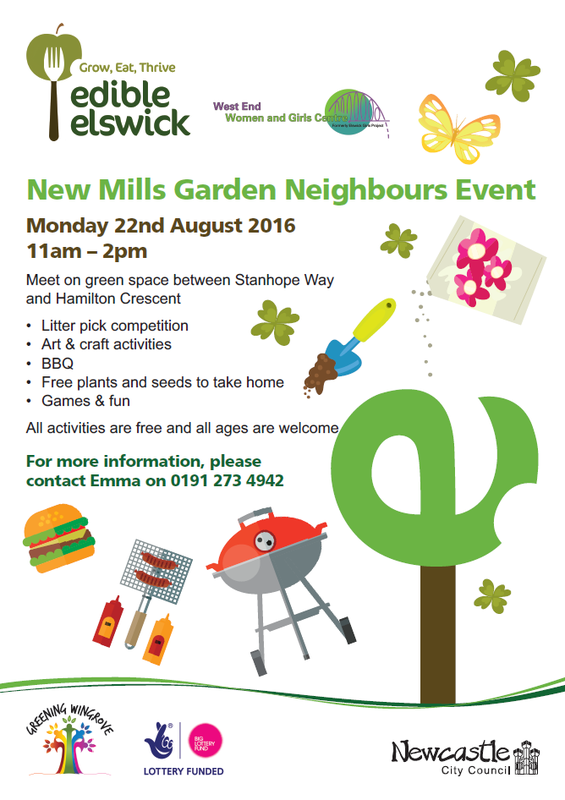 We’ll be meeting at 11am in Elswick Park all welcome! 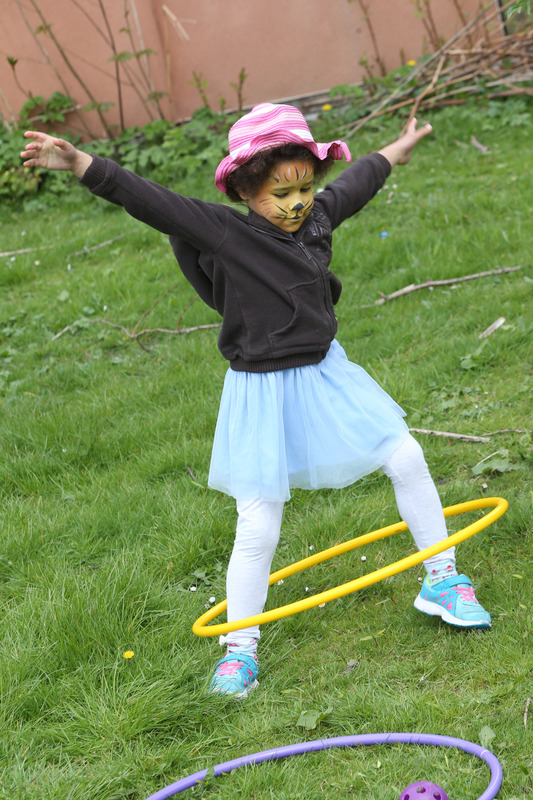 The cebration will include face painting , arts and crafts, healthy food, games, stalls, a prize draw and competitions. 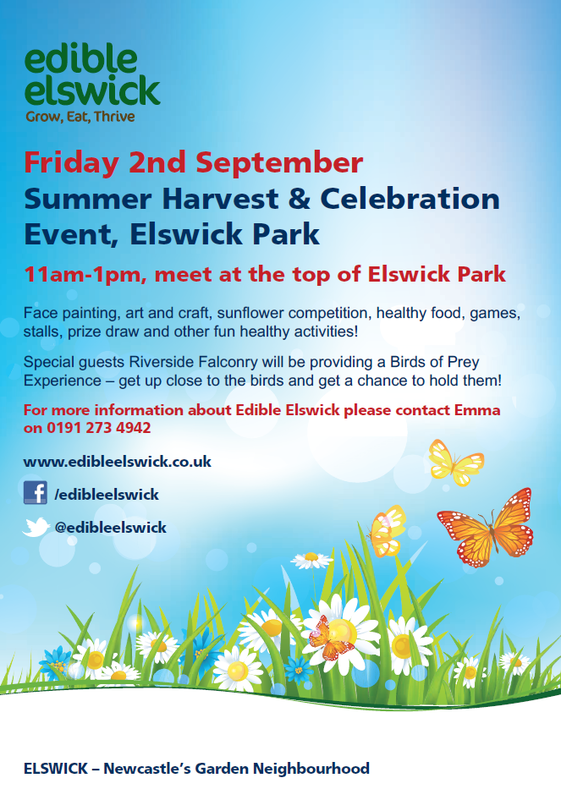 Special guests Riverside Falconry willl be providing a Birds of Prey Experience!